The world is filled with magnanimous monuments that will leave you spellbound! Here is our list of historical monuments which are no less than a miracle! Scroll on. 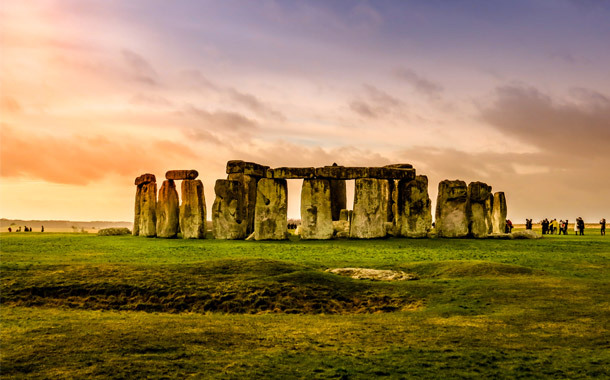 Stonehenge is a prehistoric megalithic masterpiece standing tall in Wiltshire, England. This British icon is believed to be more than 3,000 years old and continues to befuddle the scholars to this day! 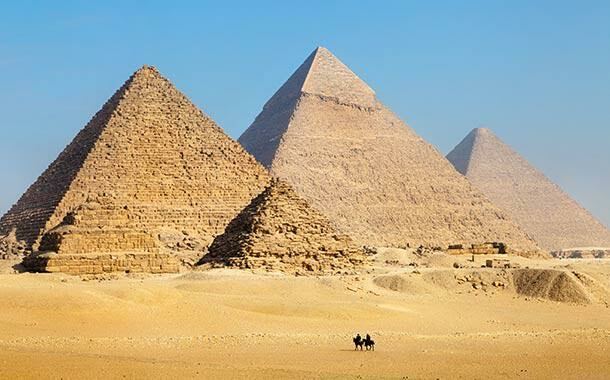 The Giza pyramids are truly incredible, and mystifying, human-made creations. Built more than 3,000 years ago, the three pyramids, initially made to keep mummies, have narrow entrances leading to several chambers inside them. 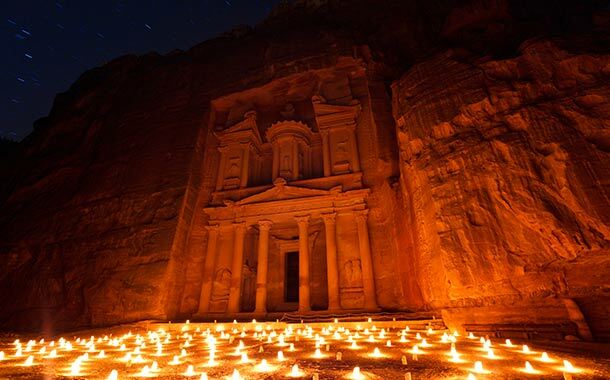 Nestled between the Red Sea and the Dead Sea, Petra was discovered in 1812 by the Swiss explorer, Johann Ludwig. 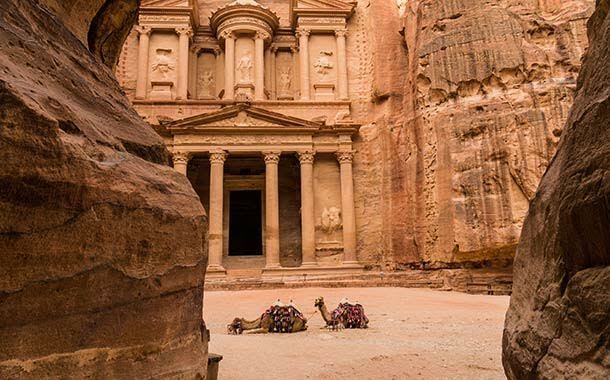 Fondly known as the ‘Rose City’ owing to its pink sandstone cliffs, this Jordanian city has to explored for its tomb and architectural marvels. 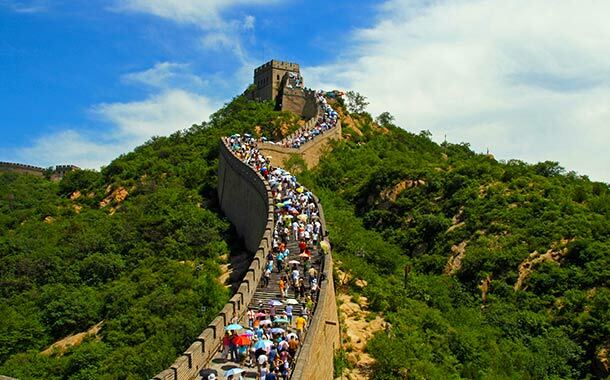 Built under the patronage of Emperor Qin Shi Huang, in the third century BC, the Great Wall of China is a national treasure. This world-wonder was constructed to keep the Mongol invaders away. 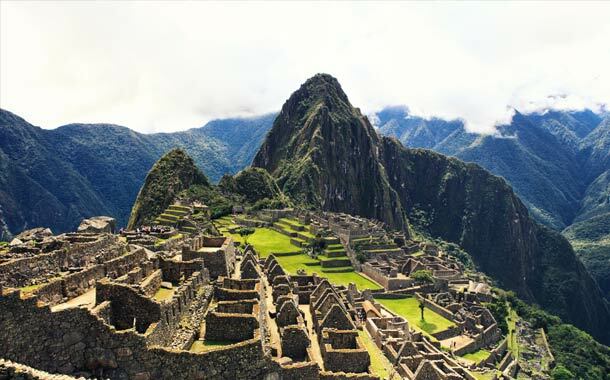 A UNESCO World Heritage Site, Machu Picchu is an Inca citadel which lies atop a mountain that’s only accessible by train or an arduous 4-day trek. This ruined city was rediscovered by the American explorer, Hiram Bingham in 1911, and was listed as one of the New Seven Wonders of the World in 2007. The Taj Mahal, situated on the banks of River Yamuna in India, symbolises the epitome of love. This grand Mughal monument was made by Emperor Shah Jahan, in memory of his beloved wife, Mumtaz Mahal. 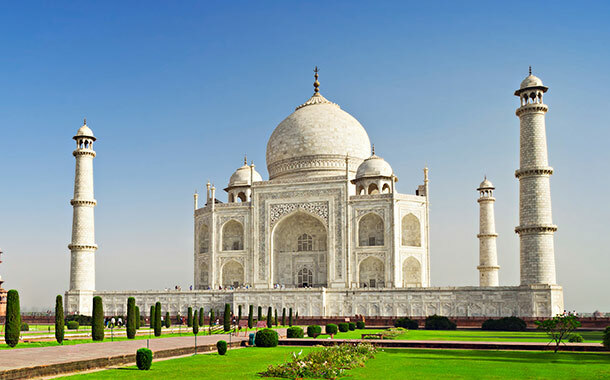 If you would like to visit this monument, we have some great deals on flights to India. No matter which of these destinations you want to travel to, we have an amazing offer for you to avail!